Are you math lover? Do you get excited over irrational numbers and cool symbols? Do you get annoyed with people who talk all of the time? 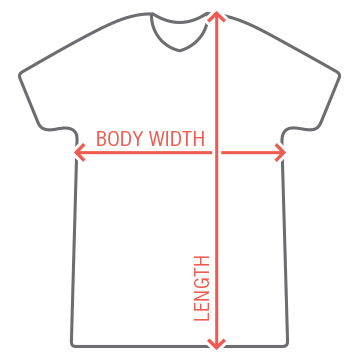 If so, then this t-shirt is perfect for you. 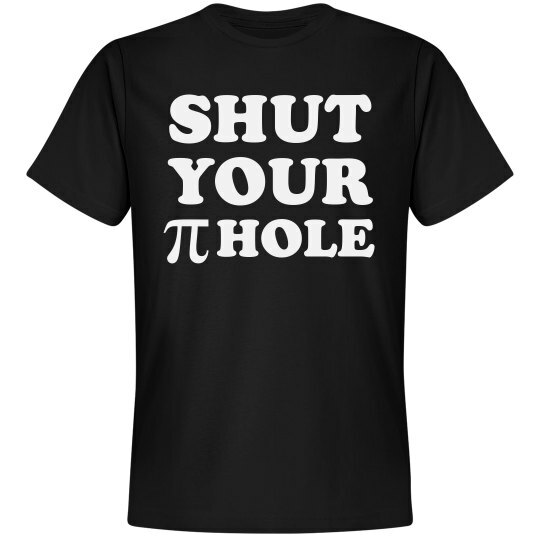 Tell someone to shut their pi hole in the nicest and nerdiest way possible.